Add a modern touch to your new or existing bathroom with a wall-hung mirror. 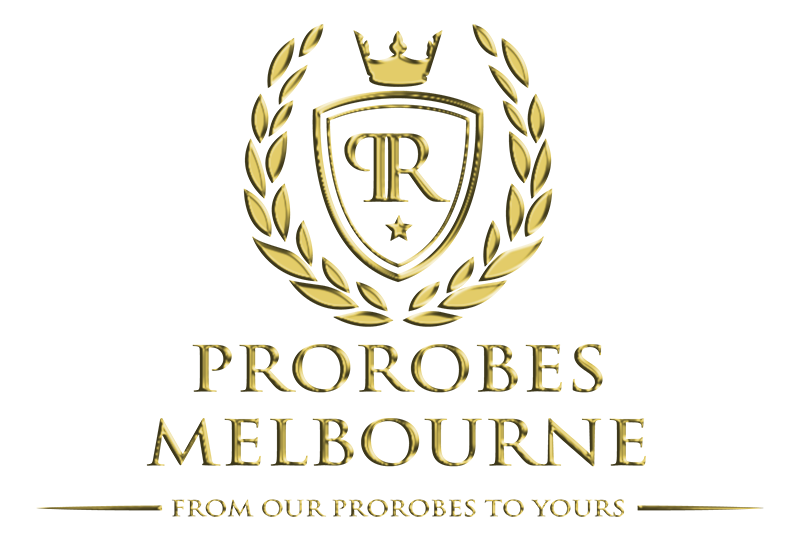 Whether it may be a custom size or a standard size mirror, ProRobes Melbourne will craft its material to best suit your requirements. Custom made mirrors can be designed in any shape or size.